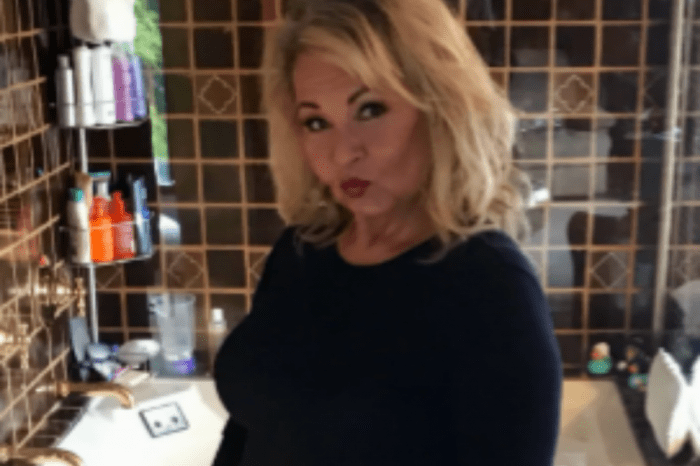 Roseanne Barr is not happy about being killed off The Conners — the spin-off to the successful reboot of her sitcom Roseanne, and she took to Twitter to let her fans know it. 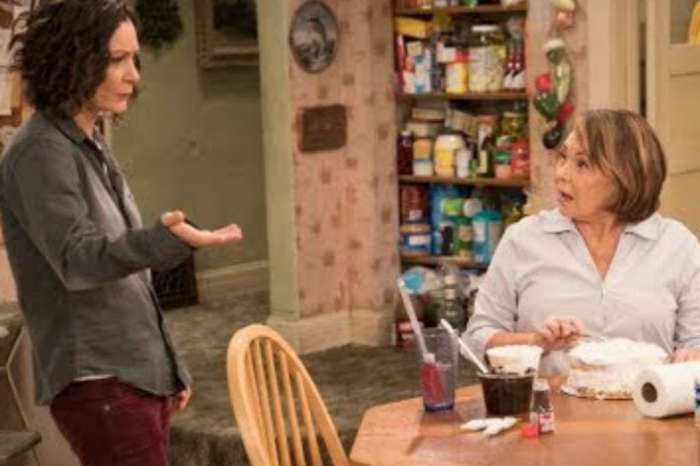 Just hours after John Goodman, Laurie Metcalf, and Sara Gilbert premiered the now Roseanne-less hit, Barr fired back at the way they chose to get rid of her character, who died because of an accidental opioid overdose. Barr faced an immediate backlash from fans and the network, and even though she apologized to Jarrett and her fans, ABC still decided to part ways with the comedian. Since her termination, Barr has assured fans that she is doing okay, and she has been using this time to reflect and gain some insight on the things she said and how people misunderstood it. She said that despite the accusations, she has “never practiced racism” in her life, and she never will. The much-anticipated premiere dipped slightly — about 35 percent — in the ratings from the reboot premiere last spring. Despite the dip, the premiere is considered a success. It beat NBC’s The Voice but lost to NCIS over on CBS. The premiere found Dan (Goodman), Jackie (Metcalf), and Darlene (Gilbert) and the rest of the family three weeks after the shocking death of their wife/sister/mother. At first, the family believed that she died of a heart attack, but it was later revealed that is was an accidental overdose, leaving Dan in disbelief since he claims he flushed her pills. 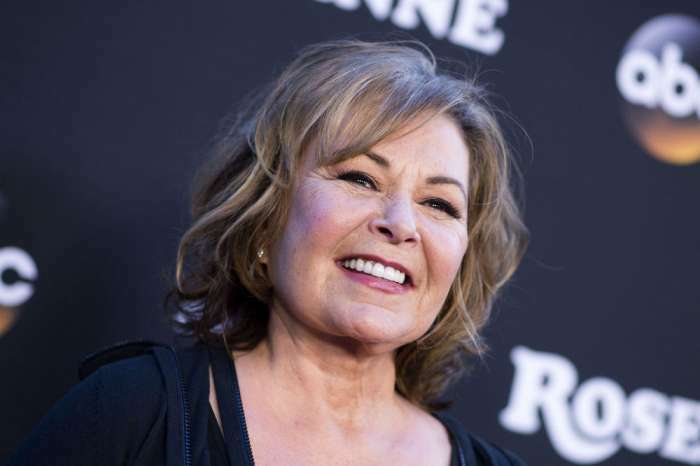 Dan later finds out that she had been exchanging pills with neighbors, leading to one of the eeriest lines considering the circumstances surrounding Roseanne Barr’s dismissal. The Conners airs Tuesday nights on ABC. Pete Davidson Is Not Planning On Getting Rid Of Ariana Grande's Engagement Ring - Here's Why! I realize that Rosanne should not have said what she said but how many people in this world are their that has never made a mistake.The Conners won’t ever be the like the Rosanne show was she made that show a great version of what real families say and do.I think if the network were good people and believed in the Bible they would turn the other cheek and FORGIVE and move forward with Rosanne back on the show.